Are you interested in taking your Westchester County, Yonkers, and Hartsdale area driving experience up a notch with a quality BMW luxury SUV? We here at BMW of Westchester would like to bring your attention to the noteworthy attributes you’ll find in a certified pre-owned BMW X5. We’ve provided you with this brief review covering a few of its key characteristics. Read on to learn all about it. The X5 has two possible engines from which you can choose. It comes standard with a 3.0-liter TwinPower Turbo inline 6-cylinder that supplies you with a robust 335 horsepower and 330 lb-ft of torque. The X5 is also available with a 4.4-liter TwinPower Turbo V8 that delivers a commanding 456 horsepower along with 479 lb-ft of torque. Along with its impressive performance capabilities, the BMW X5 provides you and your passengers with a comfortable cabin to enjoy the ride. This is reflected in its headroom, shoulder room, and legroom measurements for both rows. In the first-row seats, there are 40.8 inches of headroom and 60 inches of shoulder room. The legroom for the front row comes to 39.8 inches. For the seats in the back row, the headroom is the same as the front at 40.8 inches, and the shoulder room measures at 58.1 inches. The backseat legroom is 37.4 inches. As these numbers demonstrate, the BMW X5 offers a pleasant experience from any vantage point. Daytime Pedestrian Protection. At city speeds, this camera-based system uses acoustic and visual alerts to warn you that a pedestrian has entered your path. It can even apply the brakes for additional assistance. Frontal Collision Warning with City Collision Mitigation. Using strategically placed cameras, the Frontal Collision Warning aspect of this feature is able to detect a possible upcoming collision and provides you with visual and audible warnings. City Collision Mitigation applies the brakes to avoid impact or lessen the degree of damage when travelling at city speeds. Lane Departure Warning. If you start to drift out of your lane unintentionally, this feature will bring your attention to this action by sending a vibration through the steering wheel. Active Blind Spot Detection. With Active Blind Spot Detection, you can change lanes with sureness as it tells you when vehicles are occupying your blind spots. Rear Cross Traffic Alert. This feature helps you out whenever you have to back in or out of a parking spot by letting you know when an object has entered your path from either direction. 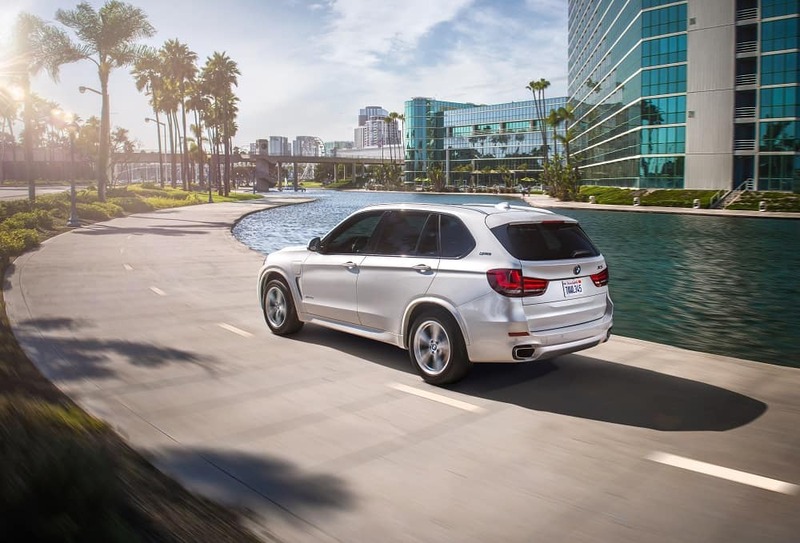 As the above information shows, this BMW Certified Pre-Owned SUV certainly packs a punch. 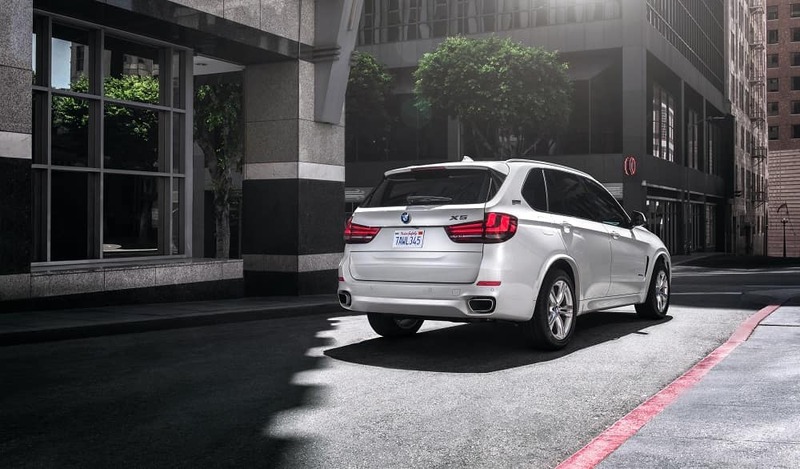 If these highlights have piqued your interest and you’d like to experience the BMW X5 in person, come find out how else it can contribute to your daily Westchester County, Yonkers, and Hartsdale area drives. Contact BMW of Westchester to schedule a test drive today.